Private schools in Pawling have different emphases when it comes to their approach to education. At Mizzentop Day School, we believe in creating well-rounded individuals by providing a quality education and by standing for a timeless system of values. That’s why our private elementary and middle school subscribes to the Living Values system that was formed by an international group of educators in tandem with UNICEF. As a school that focuses on Living Values Education, we encourage our students to think deeply about the world around them, using their hearts alongside their minds. 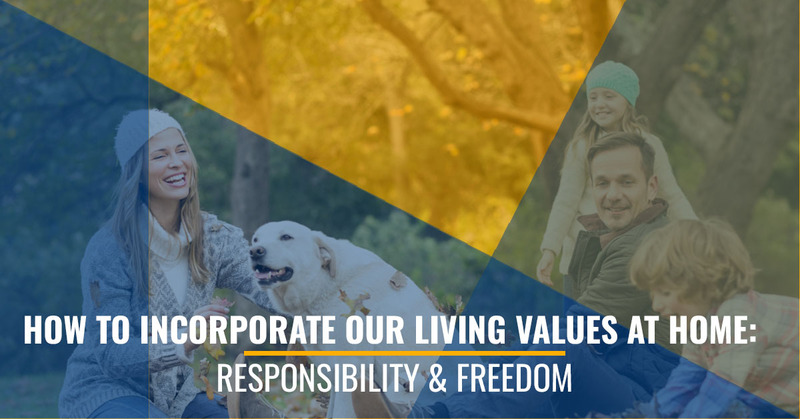 Today’s post, which is part of a series of posts on these Living Values, is focused on the concepts of freedom and responsibility. While these two words may seem contradictory to some, freedom and responsibility are actually two sides of the same coin. When you show yourself to be responsible, as a student, family member, and friend, you are naturally given more freedom. As people learn to trust you, as you show yourself to be responsible and someone who actually contributes to the group, they will give you more freedom. On the flip side, being irresponsible will earn you more scrutiny. When you aren’t trusted in a role, you will be questioned more and aren’t likely to be given the opportunity to try new things and innovate. On that note, it’s important to remember that being easy going doesn’t necessarily mean you are irresponsible. Parents should take note of their child’s personality and not jump to conclusions that because they have a laid back personality, they are necessarily irresponsible. One of the biggest motivators to be responsible is developing a sense of ownership. When we believe we play a part in the outcome of a project or relationship, we naturally feel responsibility toward those things. Share with your children the areas of your life in which you have a sense of ownership and how you carry out your responsibility. Show them how you carry out the different duties you are tasked with and what the consequences of being irresponsible are in those areas. 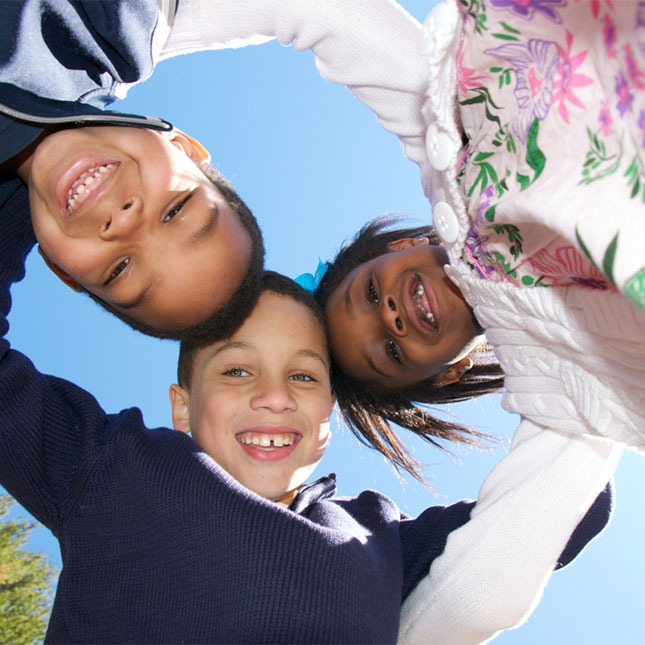 If they are the oldest child, you can help them develop a sense of responsibility for their younger siblings. Show them how they can take care of those younger than them and help meet their needs. However, that doesn’t mean younger siblings are off the hook. Show them their areas of responsibility and remind them their actions can have positive or negative consequences. When your child has proven to be responsible, reward them with the freedom they earned. It’s important to be consistent in doing this. If children see by your actions that responsibility earns them greater levels of micromanagement, they will be less motivated to take greater levels of responsibility in the future. However, when they see the positive results of taking on more responsibility, they will be all the more eager to do more in the future. Doing this, even at a young age, will help foster independence and creative problem solving.